/ Modified nov 27, 2018 2:20 p.m.
Three separate, high-profile events involving U.S. Border Patrol over the past week are causing concern from human rights advocates over the use of excessive force by agents. Last week, President Donald Trump told reporters that law enforcement should respond to rock throwers as if they were using weapons. That was rebuked by human rights groups and many law enforcement agencies. 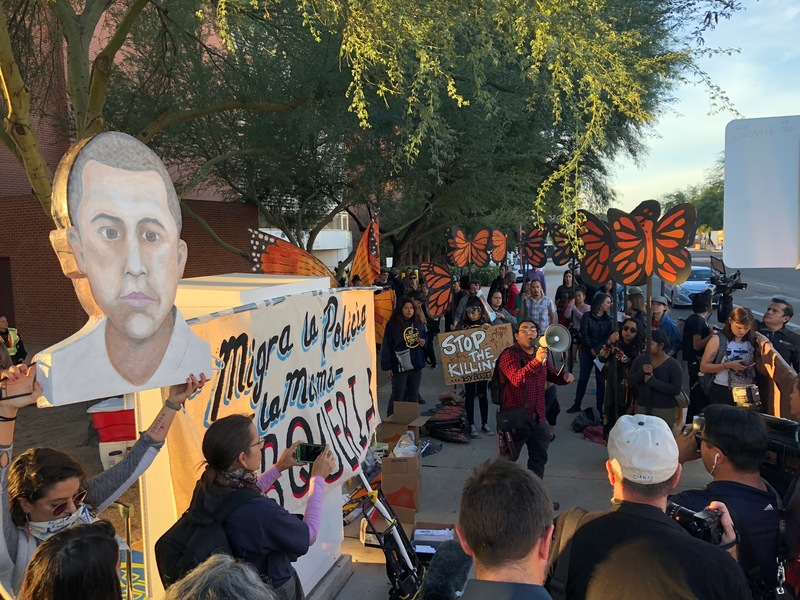 In a separate event, last Wednesday Tucson Sector Border Patrol Agent Lonnie Swartz was found not guilty of manslaughter charges for the 2012 shooting death of a Mexican teenager. Swartz shot 16 times through the border fence, hitting 16-year-old Jose Antonio Elena Rodriguez 10 times. Swartz said he was in fear for his life from rock throwers on the Mexican side. Sunday, in San Diego, rock throwing by mostly Central American asylum seekers on the Mexican side caused U.S. Border Patrol agents to fire tear gas across the border into Tijuana at migrants. 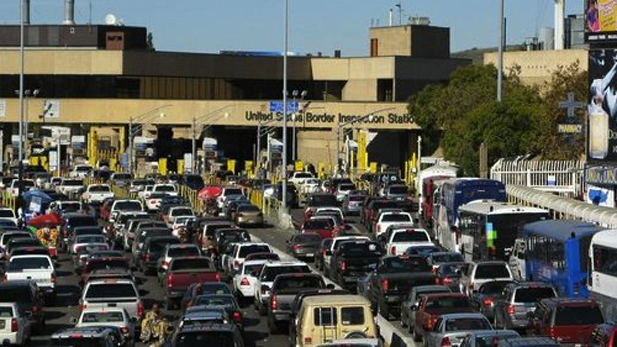 CBP closed the San Diego crossing for six hours. Border Patrol agents reported rock throwers storming the border there. Billy Peard is the Tucson attorney for the American Civil Liberties Union. He says if Swartz had been convicted, it would have served as a warning to immigration enforcement agents. "Had there been a conviction in the first or second trial of the Lonnie Swartz case — certainly I would have hoped that would have sent a cautionary message to the 4,700 agents in the Tucson Sector and perhaps nationwide," Peard said. In a statement from the CBP Yuma and Tucson Sectors spokespeople say the Swartz case doesn't give agents a license to act carelessly. They also said the president's statements and the use of tear gas on migrants from the San Diego Sector have caused no changes to the CBP policies on use of force. 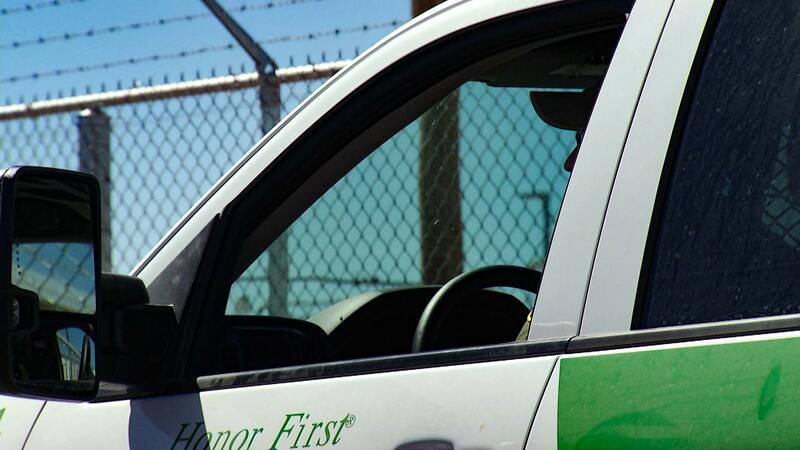 The ACLU says it will be monitoring Border Patrol agents.